This app is really basic. No nice colours or graphics which I actually do like. Still I think this app is great, because it matches my learning goal perfectly. Before you start, you can adjust the settings to what you want to learn. 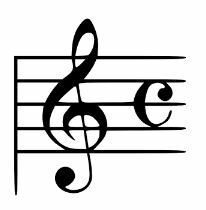 You can choose to learn only the treble clef or to learn both the treble clef and bass clef. 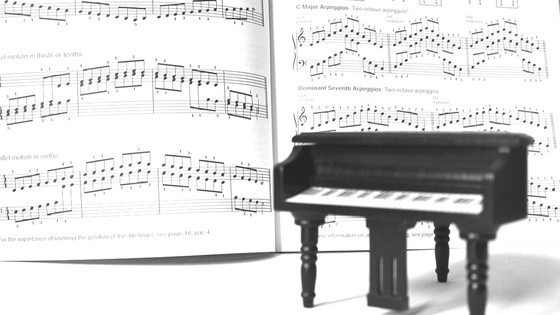 Besides that you can also choose how the names of the note should be presented (like C-D-E or do-re-mi), how many notes you want to practise in pratise mode and in the quiz and the difficulty. 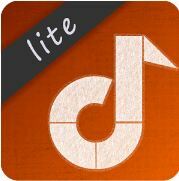 I like this app because it is really fast (which is nice since my tablet is already a few years old) and because it mixes the notes of the treble and bass clef. In the reviews for this app I saw that someone suggested adding accidentals. I didn’t miss these yet but it would indeed be a great feature. An app which does give you the opportunity to learn accidentals is Note Trainer Lite. IN this app you can choose between 4 things you want to learn: treble clef with accidentals, treble clef without accidentals and bass clef with or without accidentals. However: to choose the settings with accidentals you need the paid version. In this game you see notes on a bar and you have to give the right answer before the notes are gone. As opposed to the previous app you don’t select the name of the note, but you select the corresponding piano key. I really like the interface of this app. It’s really colourfull, which makes the app attractive to use. But more important: it shows you on which notes you made mistakes. This gives you insight in which notes you know very well and which ones you don’t. Disadvantage: this game can last really long. 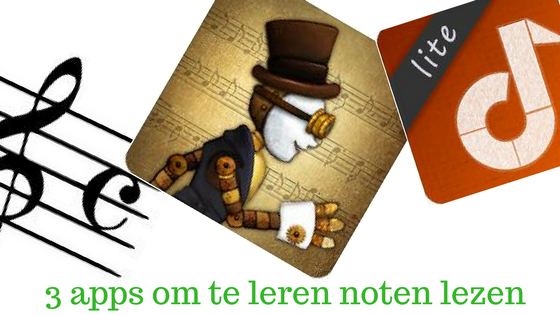 + you can learn notes with accidentals (only in the paid version? It’s obvious by now: I like apps which do look great. That’s why this app with a steampunk theme has to be on this list. The free version does not have many options, but it is a nice game to play every once a while. In this game you are helping a conductor to perform some classical pieces. 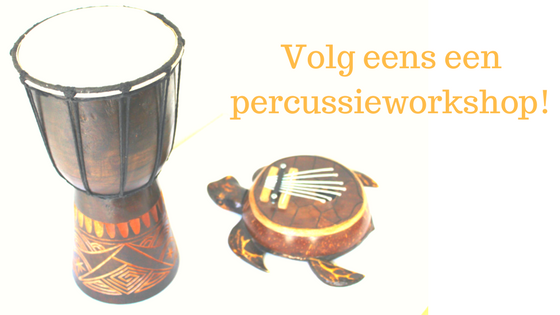 You can choose between several pieces and several instruments. The free version has only 4 instruments and 3 pieces. It won’t come as a surprise that the aim of this game is to hit right note which you see on your screen. However since you are playing a real piece, timing is essential as well so that the piece sounds like it should be. This is the biggest difference with the previous two apps. The pieces (at least the 3 in the free version) are only written in treble clef, so you cannot practice the bass clef with this app. 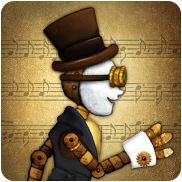 + the app looks awesome (if you like steampunk). It makes me happy! 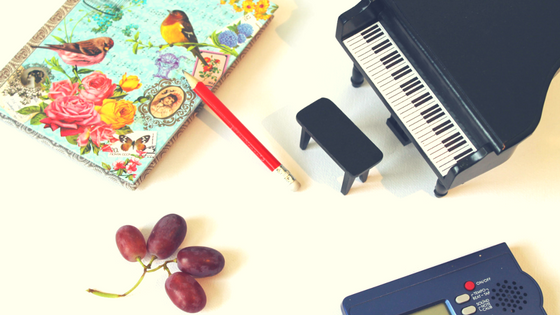 Have you tried one of these apps or do you use another app to learn sight reading? Let me know by leaving a comment below.